Illuminate a dark pathway or gardening area with this LED landscape path light from the Bellagio collection. 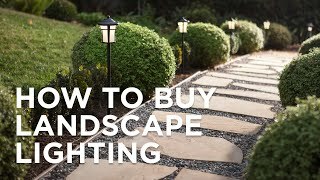 This energy-efficient LED landscape path light is a smart and stylish choice for your home. A traditional design with modern sensibilities, it comes in a handsome bronze finish frame with clear hammered glass. The built-in LED boast a long life, meaning no more time-consuming bulb changes. And because it uses so little energy, you can have more lights on your transformer/system. Designed for use in a low-voltage landscape lighting system. 32 1/2" high x 13" deep. Light only is 19 1/3" high. Base is 9 1/2" wide. Includes 7 1/2" long ground stake and 46" of wire. Built-in 3 watt LED. 260 lumens, comparable to a 25 watt incandescent. 3000K color temperature. 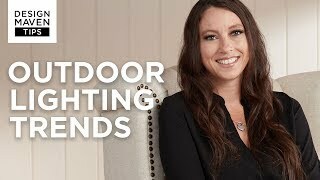 Outdoor energy-efficient LED landscape light from the Bellagio collection by John Timberland. For use with low voltage landscape lighting systems. Bronze finish. Clear hammered glass. We have post and wall lights like these. I Like the style, simple and elegant. I have the Belaggio and the stems do not last. Matches the outdoor lights that I ordered yesterday. Can't wait!!! BEST ANSWER: No. The lamp is solidly attached to the pole. The system may have a wall bracket mounting, but nothing that will allow you to suspend from the ring at the top of the lamp. I believe the bulbs are integral and not changeable. Do you have these in a shorter height, like around 26"? BEST ANSWER: The Bellagio Collection 32 1/2" High LED Landscape Path Light is not offered in a smaller size. I have a black one of these lamps. I can’t find it. Does it come in black still? BEST ANSWER: I am sorry, this fixture is no longer available in black. To browse our selection of black path lights, click on the link below. Do these low voltage lights run off a 12VDC transformer or 12VAC transformer? Can this light be daisy chained so I can use 6 to 8 of them? BEST ANSWER: I have two of them and they are part of my overall set of about 20 ;lights all chained together. Enjoy. these are beautiful lights. Yes, as long as you have a transformer large enough to handle the power required. What's the mix wattage on these lights? I know they have integrated LED, but can they be switched out with regular LED? BEST ANSWER: I am not sure I am following your question, but if you are talking switching out the integrated LED with another type LED bulb, that answer would be no. 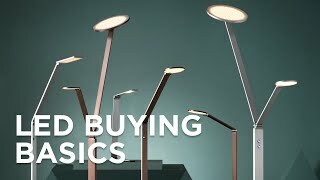 As far as I know, the LEDs in these lamps are built-in and not interchangeable. I bought 13 of these lights. One of the lights quit working. 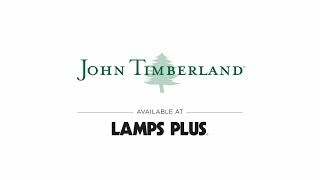 I contacted Lamps Plus..... the bulbs are "integrated" and can not be replaced. So $80 for an LED bulb! They are going to replace the light, but I would caution folks on the product. Know that you can't replace the bulb! We purchased 7 of these, 2 "died" within a month of purchase, another 2 "died" within 6 months. The bulbs are not replaceable. They look really nice on the path, but useless without functional bulbs. 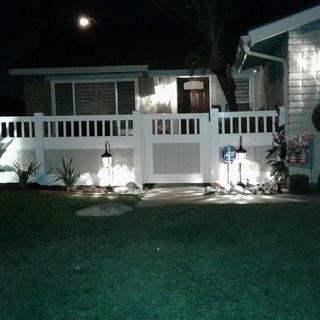 Hi Laura R., so sorry that some of your path lights went out after a few months of use. Our customer service team would like to learn more about your setup and see if they can provide some solutions for you. Could you please reach out via phone, email, or chat? Thank you. These Bellagio pathlights are stunning. They complete my front yard landscaping. 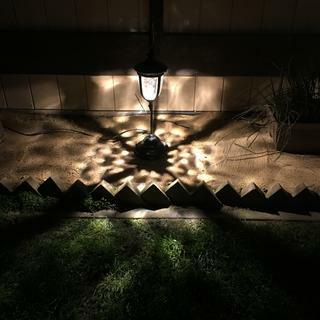 I have installed the Bellagio wall lights around the entire exterior of my home and needed path lights, but didn't want just any lights. I have had so many compliments from immediate neighbors and passer-bys. The light output is impressive. The quality seems to be good and they were easy to install. 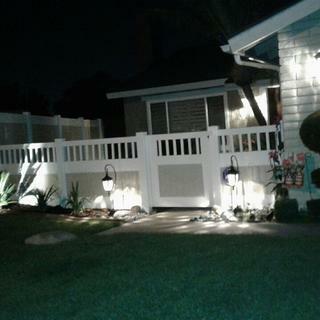 Finish my walkway lighting project side yard to backyard to my deck. Hi Kenneth F., so sorry that you were unable to enjoy your 20 new lights. We're glad to hear our customer service team was able to assist, but should you need help with selecting other fixtures, please reach out via phone, email, or chat. Thank you. I bought this to replace a very similar item that was broken but the new LED design is better...better light. Really nice path lights, used a malibu transformer with dusk to dawn option, great for our dark outdoor pathways. Beautiful fixture; I have a dozen of them. They really stand out... we get a lot of compliments. The problem is that the joint where the vertical part enters the base is weak. I have had several that have been bumped into and it breaks. I've tried metal epoxy but it didn't hold. I'm having a welder take a look; maybe he can put a weld on it. Hi Frank S., we greatly appreciate the feedback. We apologize for the issues you've had with your path lights breaking, and we have forwarded your comments to our product team to review and correct if needed. Thank you. As Scott S wrote, these lights are now supplied with LED's. The original ones that I purchased were fitted with bulbs. It is a shame that they were changed. A geometric dome shade updates the look of this bronze finish LED landscape path light from the Super Duty collection.